Get That Moth Out Of My Ear At The Ball Game!! Ewww! 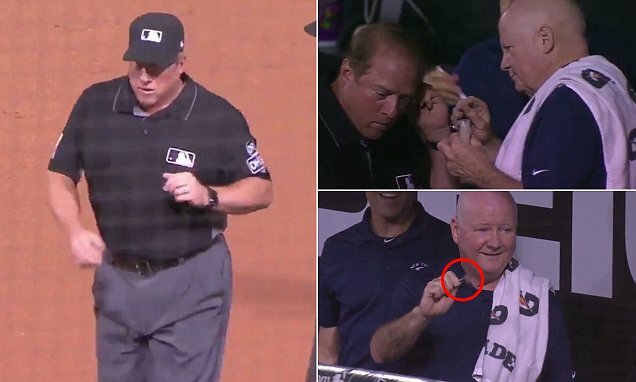 At a Yankees – White Sox game, umpire Bruce Dreckman left the field, complaining of something in his ear. Deckman then pulled a live moth out of his ear canal. Here’s the play-by-play. Check it out.